Thanks for the giggle — and the birthday wishes! 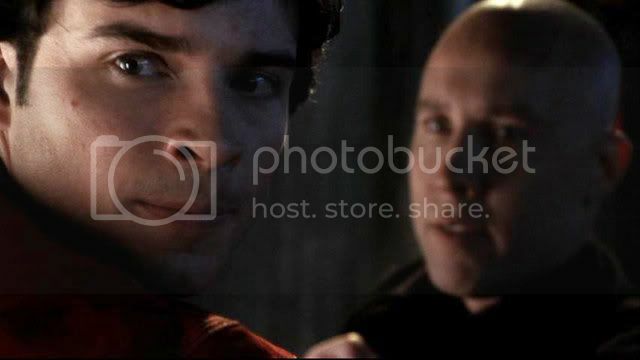 It's hard for him to turn his focus away from Lex's mouth, hence the nostril flaring. Hope your b-day was fab!